Melinda is an expert in interior works and project documentation through her many years in exhibition design, and her background in retail and workplace design. Her passion is to distill stories spatially and texturally, creating unique and meaningful environments that are both evocative and functional. Melinda loves the challenge of museum projects, bringing together complex and highly particular operational requirements and delivering memorable experiences that stand the test of time. Most recently, Melinda has delivered the contract documentation and materiality for the permanent exhibition galleries at the Waltzing Matilda Centre in Winton, Central Queensland. The project involved strong community consultation, travelling to the remote location to engage with different stakeholder groups to ensure a successful outcome. 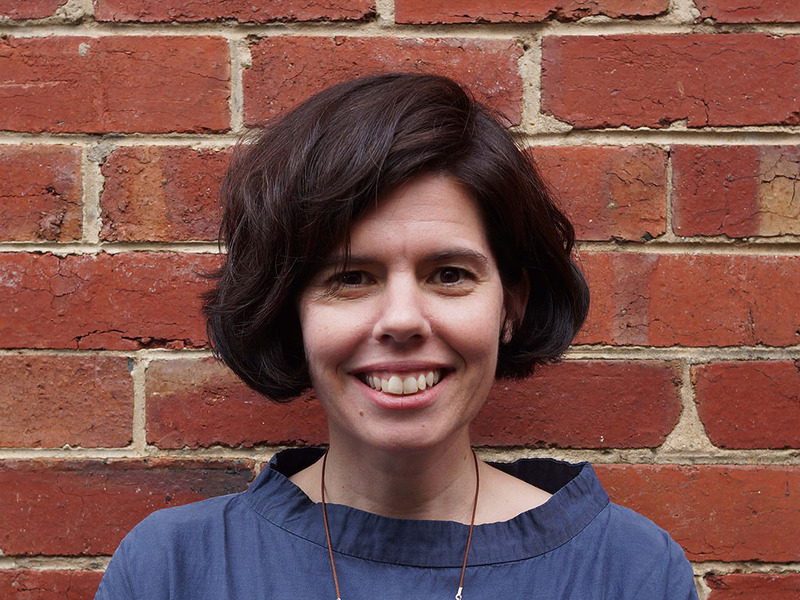 For over ten years Melinda worked at Cunningham Martyn Design, working across all office projects in the design and project documentation for major permanent exhibitions across Australia. Significant projects include the award-winning Conflicts 1945 to Today galleries at the Australian War Memorial, and the Treasures gallery at the National Library of Australia, Canberra. Since joining Thylacine she has been working on the concept delivery for the Western Australia Museum, New Museum Project.